First Responders struggle to work with the damaged infrastructure while the police attempt to maintain order in this once prosperous and safe area. Non-Government Organizations (NGOs) flood into the country in the hope to gain a foothold but with the total collapse of terrestrial and cellular networks communication is already causing a barrier to all of the immediate response efforts. This is just an example of the initial effects of any given natural disaster. First Responders and NGOs are highly trained and experienced in both short term and long term efforts and how best to achieve them. Danger to life means that the short term efforts begin immediately; finding casualties and saving life, providing power and clean water, providing clean areas of shelter and getting the displaced persons to these areas, getting hospitals and First Aid stations working, the list is endless and near impossible without collaboration and communication. 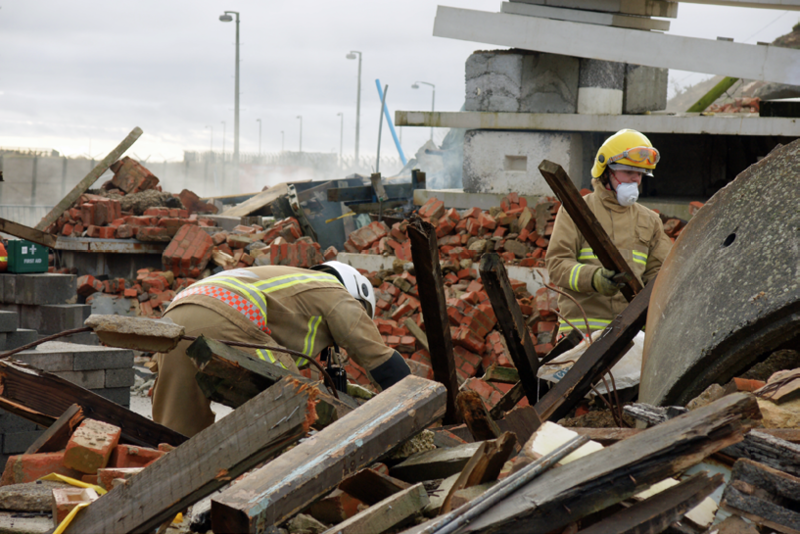 When responding to an emergency situation or disaster, it is of paramount importance to have a fast, reliable and secure form of communication. Communication requirements in a disaster recovery and emergency management situation can benefit from the flexibility, versatility and quick deployment of satellite networks enabling responders to coordinate first response activities and command, control and communicate urgent information quickly and efficiently. Advantech Wireless empowers emergency response units with quickly deployed voice, video and data connectivity to exchange vital information, make critical decisions and manage the rescue and recovery efforts. 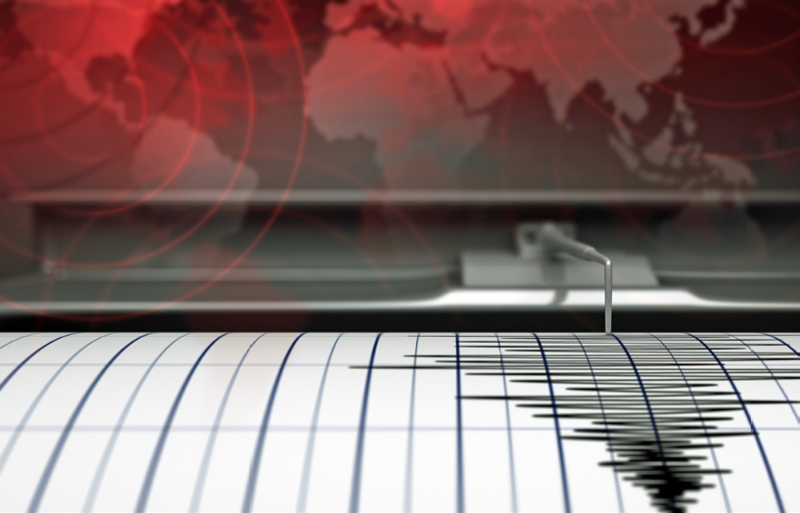 The quick and easy deployment allows for first responders to begin coordinating and assessing the situation before they even arrive to the emergency area. Advantech Wireless’ emergency relief solutions are critical for public safety agencies, providing reliable, always-on communications technologies in the event of a crisis or disaster. Whether in a densely populated urban area or a remote location where no infrastructure exists, first responders are equipped with full communications capabilities and the confidence to exchange voice, data and video. With built-in security features, Advantech Wireless’ technologies help first responders run their operations more efficiently and securely. Advantech Wireless deployable hubs, with state of the art ASAT II™ and WaveSwitch™ technology allow First Responders and NGOs to hit the ground running with the most cost and bandwidth efficient capability to keep the team in full communication no matter the weather or terrain. Offering up to 200 Mbps Forward Link and 48 Mbps on the Return link, and supporting as many as 500 remote users, the Advantech Wireless Raptor Hub is ideal for any Disaster Recovery effort. Always uncertain of when or where a disaster will occur, Advantech Wireless provides a Hub that can be used in any location. 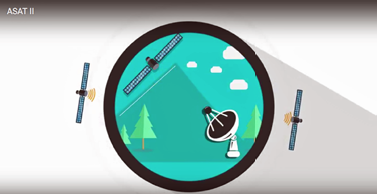 The Hub is not frequency dependent; whether the location is within sight of satellites in C-, X-, Ku- or Ka-band, the Hubs and Terminals will communicate and are also not satellite dependent; the Raptor Hub can work on different transponders or even different satellites, all quite seamlessly. All network architectures are supported; DVB-RCS/RCS2, DVB-SCPC, Multi-mode (DVB-RCS/DVB-SCPC), Mesh or Star, the Advantech Wireless family of Hubs are turn-key solutions which can be fully installed and working within a matter of hours to enable a wide range of Public and/or Private Network topologies with Satellite Interactive Terminals. Advantech Wireless’ entire system, as well as the DVB-RCS standard, have been designed to minimize the cost of scaling a broadband access network from terminal populations as small as a few tens of terminals to hundreds. Performance of access layer protocols is highly dependent on the traffic profile. 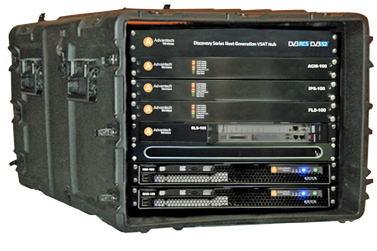 Advantech Wireless’ implementation of DVB-RCS, using dynamic assignment techniques mandated in the DVB-RCS specification, has been specifically designed and tuned for multi-media traffic. 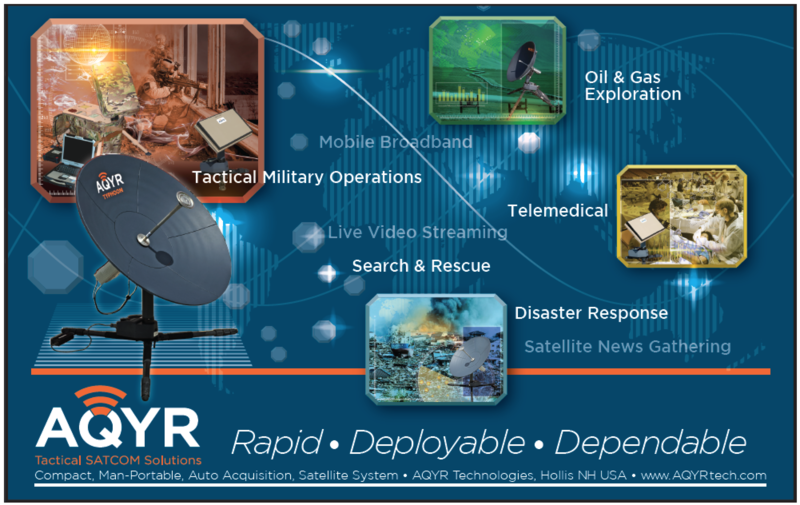 In comparison, other VSAT systems are less dynamic and less flexible. 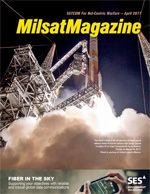 Efficient bandwidth utilization is key for the success of any satellite system. 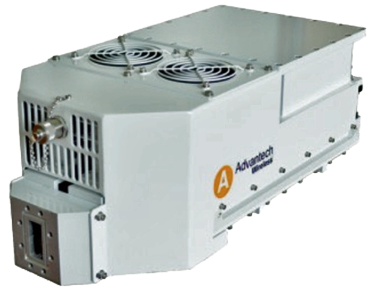 Well ahead of any solution available in the market, Advantech Wireless has developed a revolutionary technology for use on the Discovery VSAT Hubs product line-up based on the New Generation ASAT II System. Advantech Wireless ASAT II™ System and the unique WaveSwitch™ and 3D BoD™ 3D bandwidth-on-demand capacity assignment technologies deliver best possible service, highest quality and most efficient bandwidth utilization. The Advantech Wireless Raptor Hub. ASAT II™ monitors channel utilization and dynamically switches the satellite access method and MODCOD seamlessly for the return channel. This new technology maximizes the space segment utilization efficiency by supporting three waveforms seamlessly managed on a shared bandwidth pool: DVB-RCS2 / RCS MF-TDMA, ASCPC™ near-SCPC long burst and true SCPC. ASAT II™ 3D BoD™ and WaveSwitch™ manages terminals’ traffic across these three waveforms in real-time. WaveSwitch™ manages the entire Return Link as a single shared resource - eliminating any bandwidth fragmentation and utilization losses required to meet peak capacity demands. It allows providers true bandwidth optimization matching best spectral efficiency, without sacrificing network utilization, delivering high service quality. Advantech Wireless’ also offers GaN-based SSPAs and BUCs which deliver unmatched performance and reliability. The crystal lattice structure, and the high temperature handling capabilities of the GaN devices (over 300°C channel temperature), makes them extremely robust and reliable and the breakdown voltage for GaN devices is above 100VDC, which makes them extremely difficult to damage. These innovative systems offer the best linearity and intermod performance in the market. It delivers significant savings in electric power usage (low OPEX), physical space and heat generation.